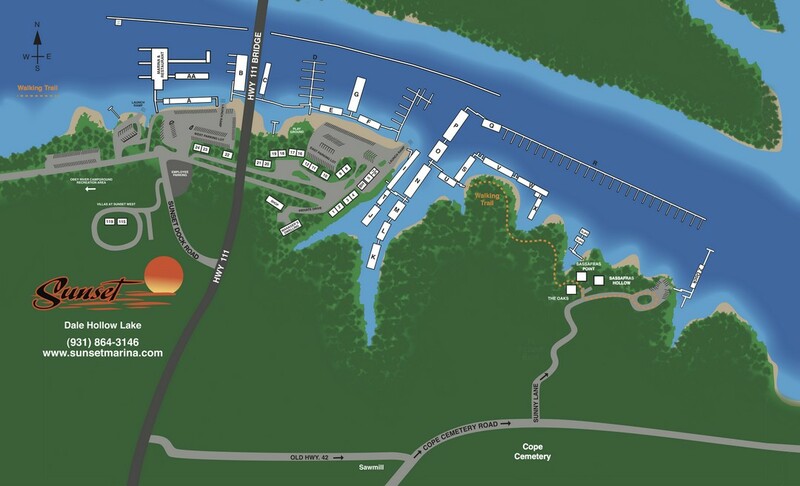 Sunset Marina offers a variety of marina services for our guests to help you relax on your Dale Hollow Lake vacation. 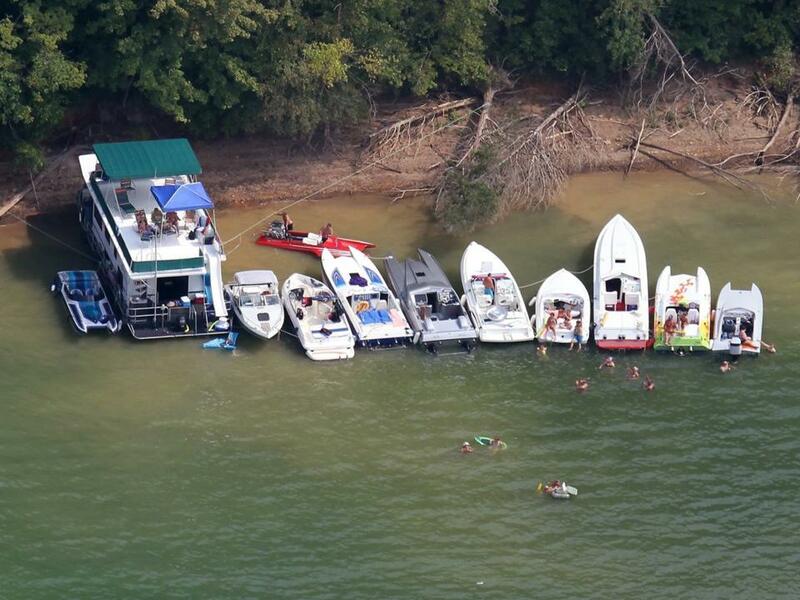 See our launch ramp, labor service, holding tank pump fees below. We look forward to exploring your needs for the services that make your trip pleasant by creating an atmosphere of relaxation. 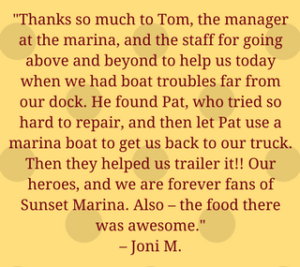 To arrange any of our marina services with one of our professional staff members, call 931-864-3146. All rates are based upon Cash or Check payment.